Drain orange segments; reserve syrup. Combine vinegar, oil and 1 tbsp reserved syrup in shaker jar or small bowl. 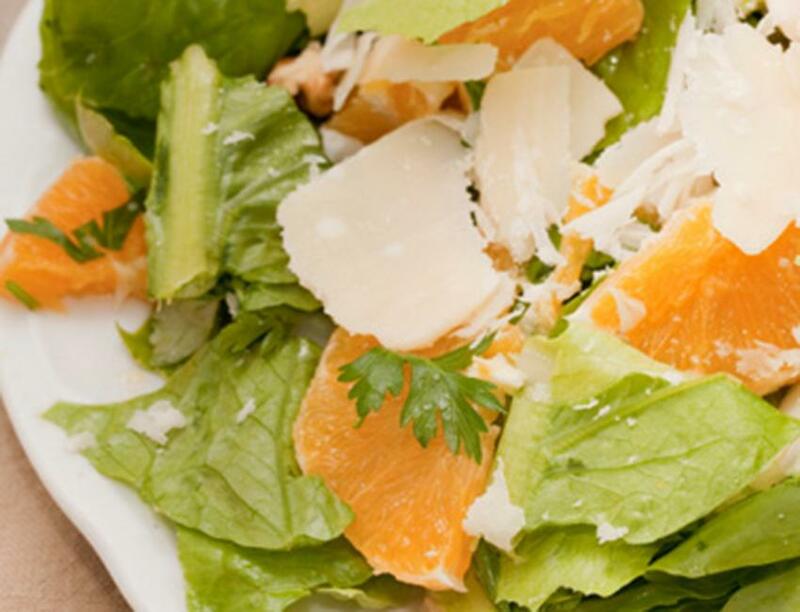 Combine lettuce, onion and orange segments in serving bowl. Blend oil and vinegar mixture; pour over lettuce. Toss to combine; serve immediately.